Ecommerce website: cryptocurrency payments in Wordpress made easy. Cryptocurrencies are getting a little more mainstream today thanks to a new plugin allowing WordPress websites to easily accept a wide range of cryptocurrencies. Why would you? Mainly because other conventional payment gateways/methods such as Credit card, Paypal and Stripes, to name a few, come with high fees on every single transaction. On top of this, currency conversion can put some customers off as it is often difficult for them to know exactly how much money will actually be spent after conversion. Cryptocurrencies, at least for some, almost completely eliminate these making your website more ‘international’ while reducing the cost for both the buyer and seller. 100% free with no hidden costs. How can you add crypto payment to your website? Request / Wooreq to the rescue! There are many ways to do so but the following freshly released plugin fits with Blockchain / crypto payment ideology best; at least, in my opinion.. therefore it is the only one I wanted to write about. 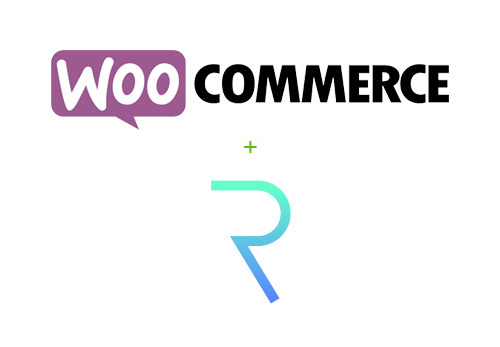 Wooreq is a plugin which enables cryptocurrency payment on your WordPress / Woocommerce website meaning that there is no need for any third party app! Simply install the plugin as you would do with any other! your customers will then be able to make a purchase using their wallet! As a shop owner, you do not need to create a new currency and set pricing for any of your item or service as the plugin takes care of this. You do need to own an Ether wallet in order to receive the payment of course. If you wish to be one of the first to get a professional website accepting cryptocurrencies and need help with it, please feel free to contact us!